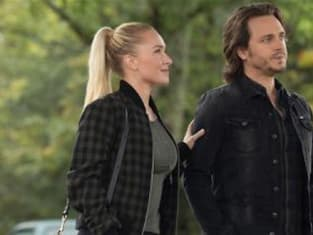 Juliette and Avery come together after a scare on Nashville. "I Don't Want to Lose You Yet" is the 15th episode of the show's sixth season. 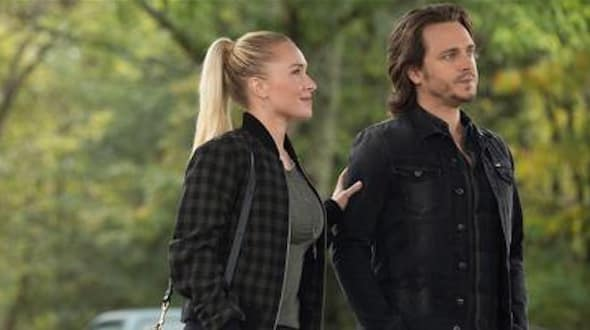 Nashville Season 6 Episode 15: "I Don't Want to Lose You Yet"